Lot 890. Silver Gilt Applique Plaque of two Birds. 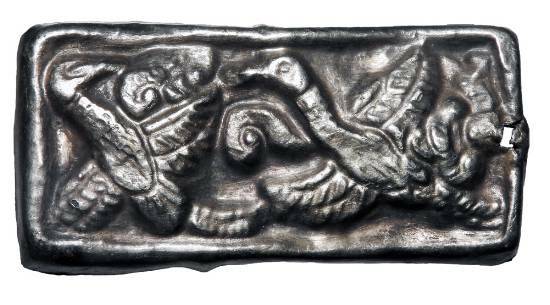 Scythian, VI-V Century BC.